You can head to the Meridian Mall this Saturday for the Meridian Township Farmer's Market. 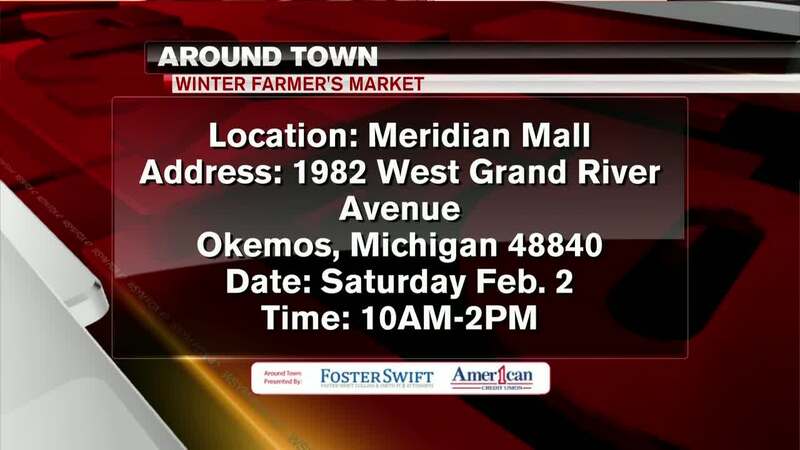 MERIDIAN TOWNSHIP — You can head to the Meridian Mall this Saturday for the Meridian Township Farmer's Market. It runs from 10am to 2 in the afternoon. Approximately 25 to 30 vendors will be on-hand providing a variety of locally grown and homemade goods.